Thank you for your kind letter and the Synod document regarding the “controversy” on life after death. While I find this document quite satisfactory as far as it goes, I was rather sorry to see that it omitted some of the errors of Deacon Lev which have caused disturbance among the faithful: in particular, his insistence that prayers for the dead can bring no benefit to them and cannot change their condition, and his idea that the Orthodox texts in which the Church’s teaching on life after death is expressed can be subjected to “criticism” and dismissed for any of the various reasons he has used in his writings (because they are “forgeries,” “later additions,” “allegories,” “scholastic texts,” etc.). I understand that you have deliberately understated his errors in order to make it easier for him to express his “repentance,” so that the controversy can be quieted; but I very much fear that such a document is far from sufficient either to stop Fr. Levs false “theologizing” or to lessen the confusion of some of the faithful. 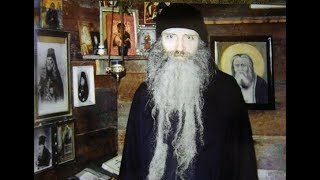 Just recently we received a copy of a letter from one of our Russian priests to Fr. Lev in answer to his “open letter” to our Brotherhood. 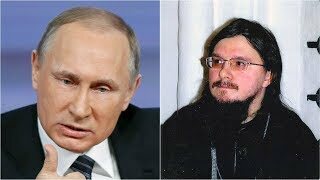 This Russian priest wrote Fr. Lev that he had read neither my book nor his, but that he felt it necessary to warn Fr. Lev against pride, giving as an example Fr. Lev’s statement that he knows better than the Apostle Paul that the latter’s experience was not and could not have been “out of the body.” There was not one comment made in this letter in favor> of any of Fr. 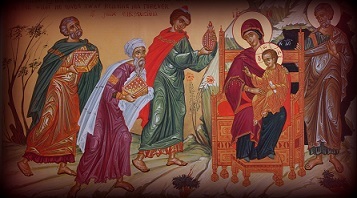 Lev’s teachings; and yet, in his long reply to the few lines of this priest’s letter, Fr. 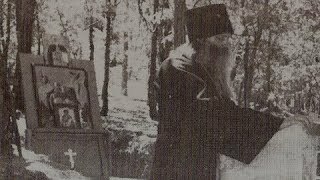 Lev expresses his joy that he “agrees” with his teaching; and now he is undoubtedly telling his followers that “another Russian priest has joined us against the scholastic teaching” and the faithful who listen to him are further confused. In a word, Fr. Lev is constantly misinterpreting letters and documents addressed to him, making it seem as if they are in his favor even when the truth is quite the opposite. I am sure he will try to do the same thing with the present Synod document, making it somehow appear that the Synod actually agrees with his teaching. To put a stop to this tactic of his, I believe, will require something much more decisive than this document. I was also a little sorry to see, in the English translation of the Synod document, that it was I who “initiated a controversy” on the question of life after death. 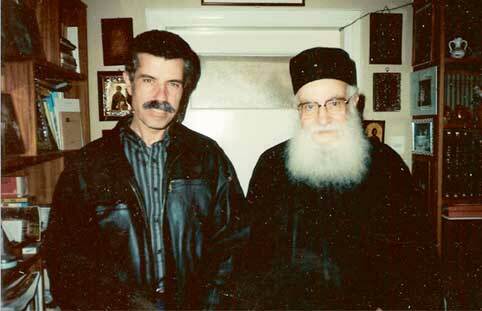 I believe the fact is quite the contrary: it was Deacon Lev who initiated a controversy, even before the publication of my articles, by his own letters and articles against the teaching on life after death in an article in Orthodox Life·, his attention was directed towards me only when he saw that I was continuing (though without any polemical tone) to support the same Orthodox teaching even after his criticism. 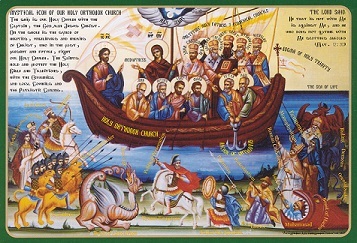 Since that time the “controversy” has been his doing and not mine: with the exception of Appendix 4 of The Soul After Death, my articles have not responded to his attacks, whereas his have been harshly polemical and have been directed not specifically against me, but against all of those who defend the Church’s teaching on life after death. Despite Fr. 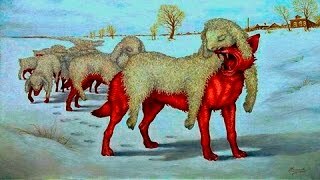 Lev’s exaggerated claims that many agree with him and are against the teaching contained in The Soul After Death, we have yet to see evidence that this whole controversy involves anyone but Fr. Lev himself and a few of his followers (and, incidentally, the innocent newcomers to the faith whom he has now confused). From the time we began printing the articles on life after death in The Orthodox Word, we have received virtually 100% favorable comments on it; the only “protests” have come from Fr. Lev and a few of his followers. The “controversy” on life after death, as far as I can see, is solely the work of Fr. Lev and his small circle. I sincerely hope that the Synod document will be sufficient to stop Fr. Levs polemics, but I really believe that only something much more decisive will have any lasting effect on him. 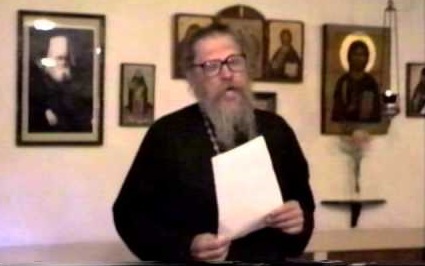 One problem, of course, is that the subject of life after death is only one of many subjects on which Deacon Lev regards himself as an “expert” and as able to teach the rest of the Church and correct the “errors” of Orthodox tradition. In his private statements he goes even further than in his lectures and printed works. A few years ago, for example, he was one of those instrumental in inspiring the schism of the Guildford parish in England, when he wrote to the people there that Archbishop Anthony of Geneva is indeed a “heretic,” and that there are also other “heretics” in our Synod of Bishops. I cannot help but regard Deacon Lev as a trouble-maker who will not bring good to our Church. Please be assured that we ourselves will not enter into public debate with him. His whole polemical approach to Church questions is profoundly distasteful to us—as, I am sure, it is to almost all the clergy of our Church. 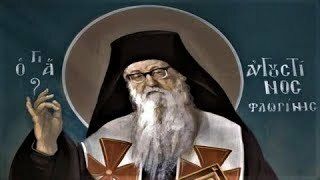 I am enclosing a copy of a letter I have written in answer to an “open letter” to me on the question of the teaching on life after death of Bishops Theophan the Recluse and Ignatius Brianchaninov. I believe that it is possible to discuss such questions without polemics, even while defending one’s own opinion, and I have tried to do this in my letter. Unfortunately, Deacon Lev has tried to exaggerate the disagreement between Bishops Theophan and Ignatius, in order to justify his own rejection of so much of Bishop Ignatius’ (and the Church’s) teaching on life after death. 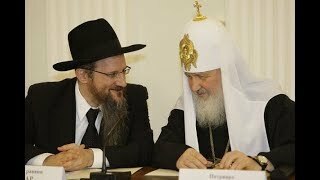 I very much agree with you that in our preaching of Orthodoxy we should emphasize the positive teachings of the Church and engage less in controversy. Besides the obvious errors in these statements (Blessed Augustine, while he had errors in his teachings, certainly never wrote any “works against the Orthodox faith”; the term “semi-Pelagians” is of much later origin; and Blessed Augustine never tried to have St. Cassian “condemned,” but wrote in a most loving and uncontroversial spirit regarding what he thought were his errors)—the belligerent and polemical tone of his mistaken accusations against Blessed Augustine, an Orthodox Father whose name is included in our Calendar of Saints, is most unfitting for one who claims to be transmitting the Orthodox tradition. All the more in an article written for children are such comments out of place, having as their aim to raise up “fanatics” of his own distorted views—some of whom later, like himself, will probably be challenging the Church’s teaching and attitudes. Such statements appear many times in his writings, together with numerous errors of fact and distortions meant to prove his own sometimes strange opinions. In view of this, his writings on the subject of life after death are only a small part of the unpleasant polemics in which he has been indulging for years. Could he not be notified that an end should be put to all of these unnecessary and harmful polemics?